THE UNKNOWN WILL ANSWER BACK TO WHATEVER YOU CALL INTO IT. 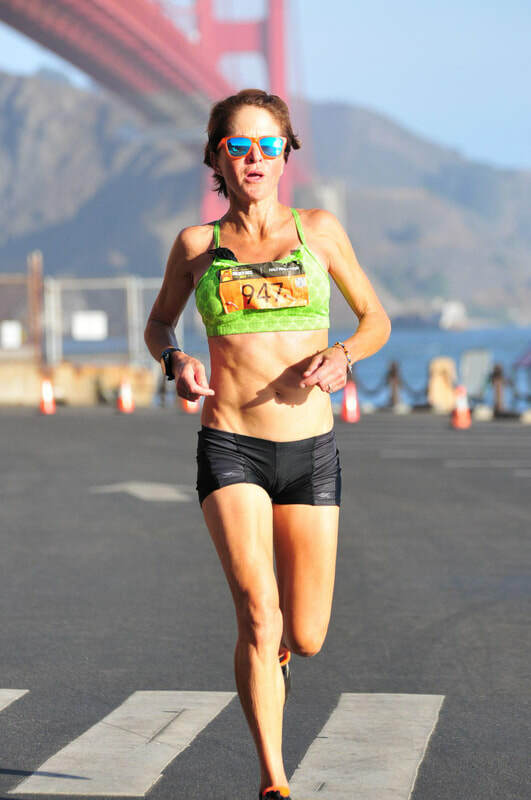 Golden Gate Half Marathon. 2018. 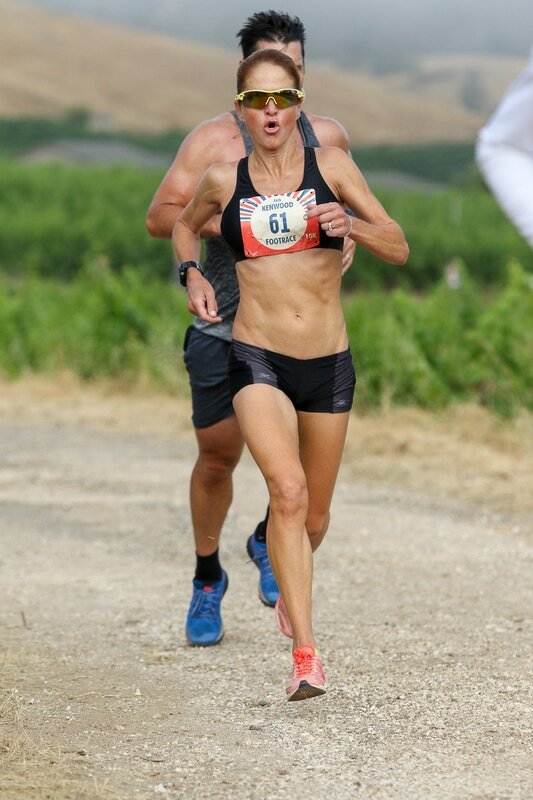 This last weekend, my last race at age 51. It went pretty good. 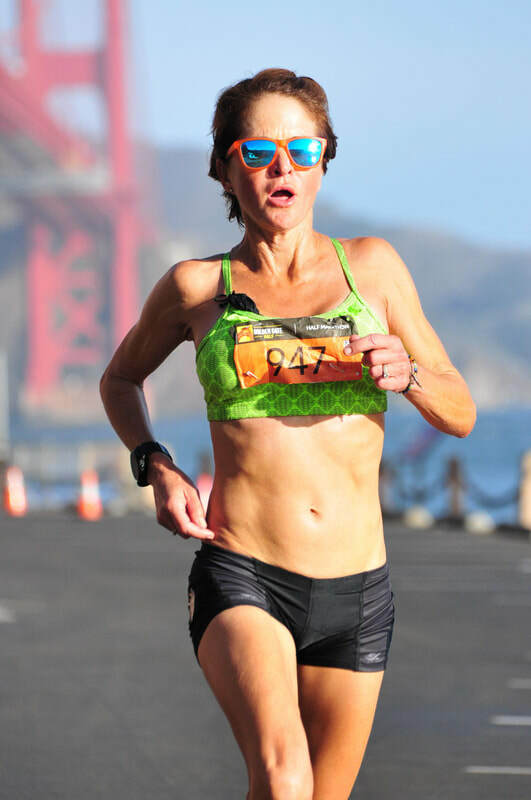 On my 52 birthday it will close out 30 years of triathlon racing which led me to fall more and more in love with running racing, all kinds of running races and a marginal but consistent geek interest in running shoes. When you turn 50 it is sort of great, weird, wonderful and confronting. Everyone makes a big deal about 50. In Nov 2016 that number clocked up for me. Now at July 2107 I am getting my groove on, getting a good handle on the number. And ignoring it. It's about attitude, age is about the "tude"
Labels are easy to let stick on you. Peel them off. On Tuesday July 4th I fronted for The Kenwood Footrace, wanted a good hard workout and to see how my base speed, strength and power was coming along as I build the 10% miles up each week and charge towards later year goals. Fifty is pretty good, different to what I expected when I was 21. Far more interesting and fun. My wheels are on, and it's full steam ahead. Fifty is not the new thirty and all that rubbish. 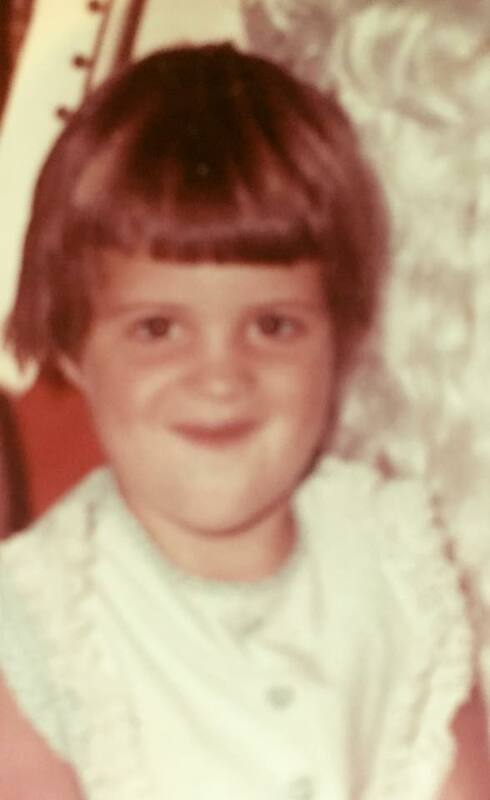 I was thirty, now I am fifty. And I own it, and love it. 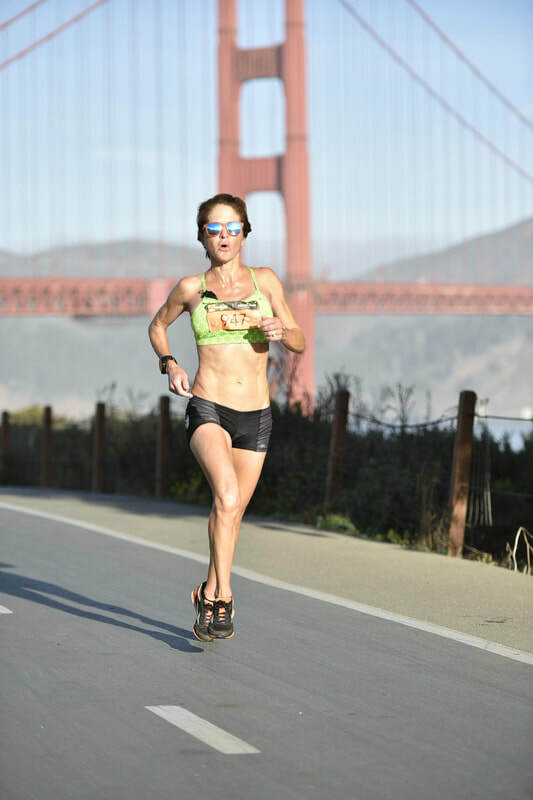 Athlete, writer, life lover, Running Consultant, wife, step mom, puppy mom, avid gardener, designer and activist.